We are locted in Fredericia, Denmark and our office is by the Old Harbour in the center of Fredericia. 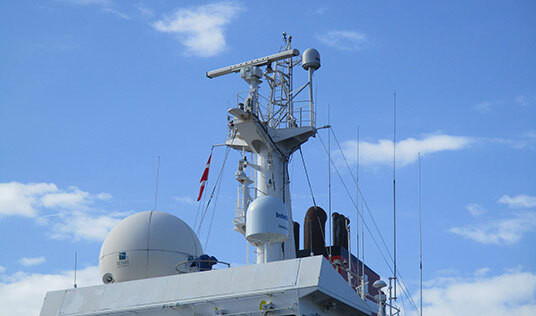 TELENAUTIC is an Ships Electronic Company. 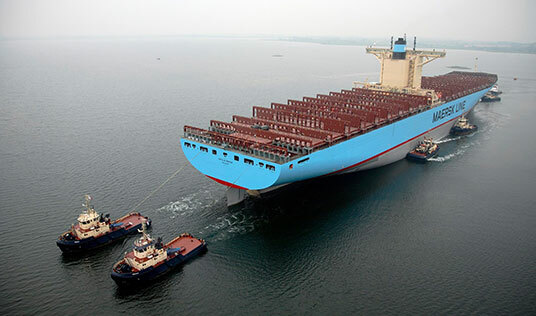 TELENAUTIC is an Ships Electronic Company. TELENAUTIC took over former SVAGSTROMSTEKNIK's activitets 1. January 1996. 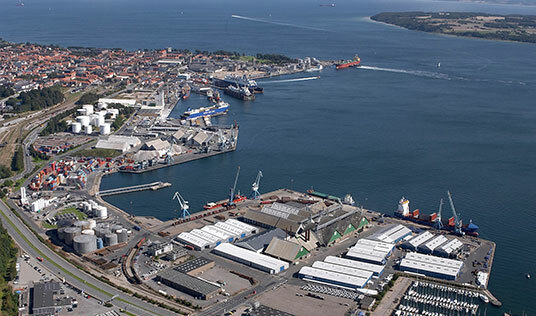 We are locted in Fredericia, Denmark and our office is by the Old Harbour in the center of Fredericia. 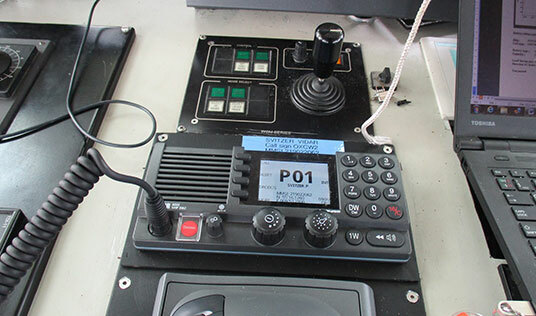 Our major buisness is sales and service of Radio GMDSS Equipment. TELENAUTIC is an one man company, owner by Mr. Torben Jensen. TELENAUTIC is working togheter with several companise and very close relationsship with Polaris Electronics & Furuno Denmark.